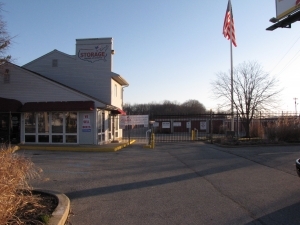 Wherever you live or work in the Wilmington, DE area, youâll find affordable and clean self storage units at Storage Rentals of America, which is conveniently located at 1215 Centerville Rd near Cranston Hall Apartments. 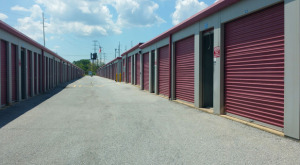 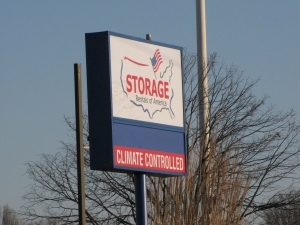 Weâre right next to Biden Park and offer you all the features you want in a storage facility. 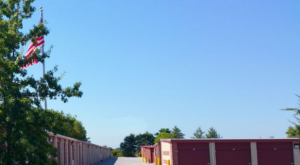 Come see us and let us provide you with the storage options youâre looking for!